Edwards, who ended a 31-race winless drought, received his first series win and second top-ten finish of the 2015 season, his 24th series career win and his first series win at CMS. Following Edwards and Biffle to the drop of the checkered flag were Dale Earnhardt Jr. finishing third, pole-sitter Matt Kenseth fourth and Martin Truex Jr. (who led the most laps – 131 out of 400) finished fifth. Rounding out the top-10 finishing positions were Ryan Newman taking sixth-place, Brad Keselowski seventh, Denny Hamlin eighth, the reigning series champion and current points leader, Kevin Harvick ninth and Kurt Busch brought home 10th. With his ninth-place finish, Kevin Harvick leaves Charlotte with a 41-point lead over Martin Truex Jr.
Time of Race: 04 Hrs, 03 Mins, 34 Secs. Next Up: The FedEx 400 benefiting Autism Speaks at “the Monster Mile” of Dover International Speedway on Sunday, May 31st, with an approximate starting time of 1:20 p.m. (ET) and television coverage provided by FOX Sports 1. 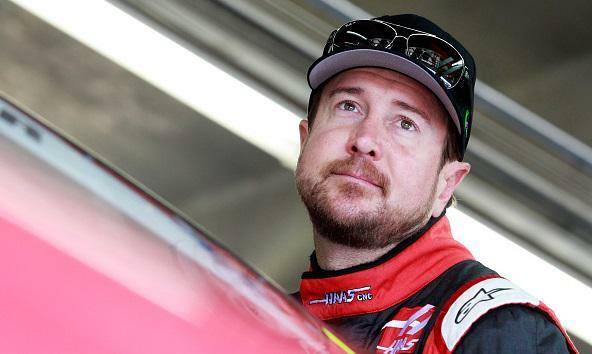 Kurt Busch fastest in final Sprint Cup practice. 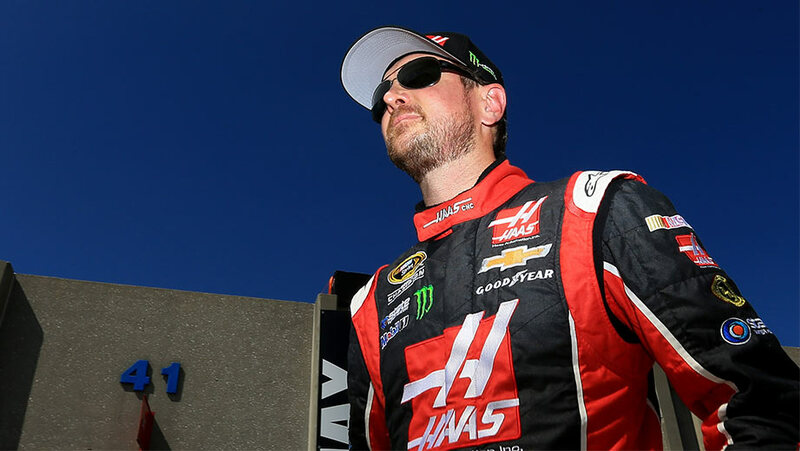 Once again at Charlotte Motor Speedway (CMS) in the NASCAR Sprint Cup Series (NSCS), it was Kurt Busch – with a lap speed of 188.653 MPH – showing the quickest way around the track on Saturday during the final Coca-Cola 600 practice session. Kasey Kahne was second quickest with a lap speed of 187.052 MPH, and he was followed by Paul Menard (186.987 MPH) who was third, Greg Biffle (186.942) fourth and Sunday’s pole-sitter, Matt Kenseth (186.780) starts fifth. Rounding out the top-10 quickest drivers in the “Happy Hour” (final) practice were Martin Truex Jr. (186.657 MP) who was sixth, Ryan Blaney (186.638) seventh, Brad Keselowski (186.625) eighth, Carl Edwards (186.606) ninth and the reigning series champion and current points leader, Kevin Harvick (186.509) posting 10th. The longest series race of the season, the 56th annual Coca-Cola 600, is set for an approximate starting time of 6:20 p.m. (ET) Sunday night, and this will be the last race of the series to be televised by FOX this season. After a day off from on-track activity at Charlotte Motor Speedway (CMS), the NASCAR Sprint Cup Series (NSCS) teams returned to the track Saturday morning for their second Coca-Cola 600 practice session. Kurt Busch, with a lap speed of 192.644 MPH – which was faster than his 14th-place qualifying lap speed of 191.714 MPH, was at the top of the speed chart at the conclusion of the morning session. Sunday’s pole-sitter, Matt Kenseth, with a lap speed of 191.680 MPH, was second fastest, and he was followed by Jimmie Johnson (190.813 MPH) who was third, David Ragan (190.550) fourth and Brad Keselowski (190.496) was fifth fastest. Rounding out the top-10 fastest drivers in the practice were Kyle Busch (190.389 MPH) who was sixth, Jamie McMurray (190.382) seventh, Jeff Gordon (190.375) eighth, Kasey Kahne (190.288) ninth and Joey Logano (190.101) posting the 10th fastest lap speed. “Happy Hour” (final) practice for the teams will be this afternoon from 1:00 p.m. – 1:50 p.m. (ET – On FOX Sports 1). Powering his No. 20 ride at 194.252 mph, Matt Kenseth earned his second pole of the season on Thursday at Charlotte Motor Speedway. 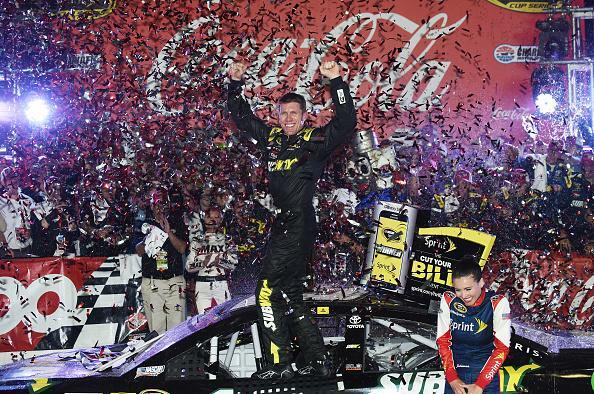 The Joe Gibbs Racing driver will start first in Sunday’s Coca-Cola 600 (6 p.m. 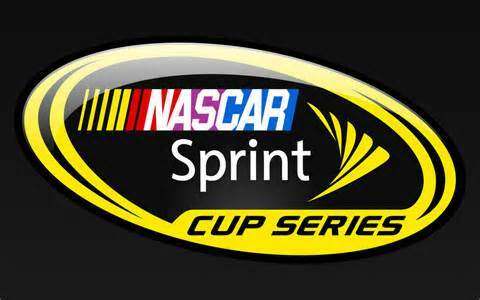 ET, FOX, PRN, SiriusXM) NASCAR’s longest race and one of the sports’ crown jewels. Starting alongside Kenseth is Joey Logano, whose qualifying speed of 192.836 mph put his No. 22 Team Penske Ford in the second spot for the 600-mile event. 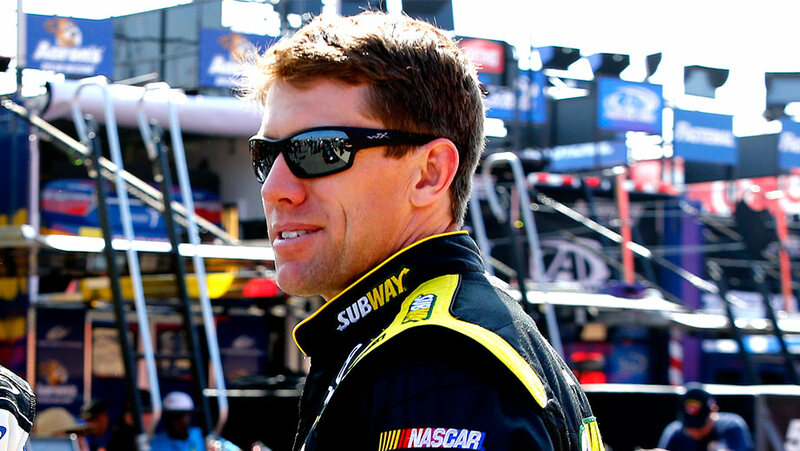 Kenseth’s Joe Gibbs Racing teammate Carl Edwards snagged the third starting position, with a fast lap of 192.733 mph. The No. 19 driver also topped the leaderboard in Thursday’s opening practice. The NASCAR Sprint Cup Series (NSCS) teams kicked off track activity on Thursday for the Memorial Day Weekend with their first 2015 Coca-Cola 600 practice session at Charlotte Motor Speedway (CMS). And, at the conclusion of the session, it was Carl Edwards – with a lap speed of 192.273 MPH – at the top of the speed chart with the fastest speed. Jimmie Johnson was second fastest on the speed chart with a lap speed of 191.673 MPH, and he was followed by Kasey Kahne (191.639 MPH) who was third, Kevin Harvick (191.442) fourth and David Ragan (191.435) was fifth. Rounding out the top-10 fastest drivers in the session were Brad Keselowski (191.421 MPH) who was sixth, Jamie McMurray (191.130) seventh, Kyle Larson (191.083) eighth, Austin Dillon (190.907) ninth and Denny Hamlin (190.846) posting the 10th fastest lap speed. The teams will return later tonight at 7:15 p.m. (ET – On FOX Sports 1) for qualifying to determine the starting lineup up for Sunday night’s event. The current series qualifying track record at Charlotte is 198.771 MPH, which was set by Kurt Busch last year on October 9th. There is no track activity scheduled for Friday. On Saturday, the qualified teams will have two more practice sessions beginning with a morning session from 10:00 a.m. – 10:55 a.m. (ET – On FOX Sports 1), and then their “Happy Hour” (final) practice from 1:00 p.m. – 1:50 p.m. (ET – On FOX Sports 1). The longest series race of the season, the 56th annual Coca-Cola 600, is set for an approximate starting time of 6:20 p.m. (ET), where this will be the last race of the series this season to be televised by FOX. NASCAR announced the inductees who will comprise the NASCAR Hall of Fame Class of 2016. The five-person group – the seventh in NASCAR Hall of Fame history – consists of Jerry Cook, Bobby Isaac, Terry Labonte, O. Bruton Smith and Curtis Turner. In addition, NASCAR announced that Harold Brasington won the Landmark Award for Outstanding Contributions to NASCAR. Next year’s Induction Ceremony is scheduled for Friday, Jan. 22, 2016. The NASCAR Hall of Fame Voting Panel met today in a closed session in Charlotte to debate and vote upon the 20 nominees for the induction class of 2016 and the five nominees for the Landmark Award. NASCAR Chairman and CEO Brian France and NASCAR Vice Chairman Mike Helton announced the class and Landmark Award winner, respectively, this evening in the NASCAR Hall of Fame’s Great Hall. The Class of 2016 was determined by votes cast by the Voting Panel, including representatives from NASCAR, the NASCAR Hall of Fame, track owners from major facilities and historic short tracks, media members, manufacturer representatives, retired competitors (drivers, owners, crew chiefs), recognized industry leaders, a nationwide fan vote conducted through NASCAR.com and, for the second year, the reigning NASCAR Sprint Cup Series champion (Kevin Harvick). In all, 57 votes were cast, with two additional Voting Panel members recused from voting as potential nominees for induction (Jerry Cook and Robert Yates). The accounting firm of Ernst & Young presided over the tabulation of the votes. Notes: Teams in both the NASCAR Sprint Cup and Xfinity Series will run the same Goodyear tire codes at Charlotte this week . . . all tires will be branded with “Support Our Troops” as part of the Goodyear Gives Back program . . . while these teams have run this left-side tire code (D-4426) at Charlotte since 2012, last weekend at Charlotte was the first time NASCAR teams raced on this right-side code (D-4640) . . . this right-side is a Goodyear multi-zone tread tire, which incorporates two distinct compounds on the same tire — one for endurance and heat resistance on the inboard two inches of the tread and one for traction on the outboard 10 inches . . . this inboard (Endurance Zone) features the same compound that was run on the same zone at Texas, while this outboard (Traction Zone) features the compound run at Charlotte last year . . . this tire set-up was first tested at Charlotte in December, and was confirmed in a March 10 tire test at the track with drivers Aric Almirola, Kasey Kahne, Martin Truex Jr. and J.J. Yeley . . . as on all NASCAR ovals greater than one mile in length, teams are required to run inner liners in all four tire positions at Charlotte . . . air pressure in those inner liners should be 12-25 psi greater than that of the outer tire.